Spektrum DX8 International & Domestic Air Transmitter AC Adapter. 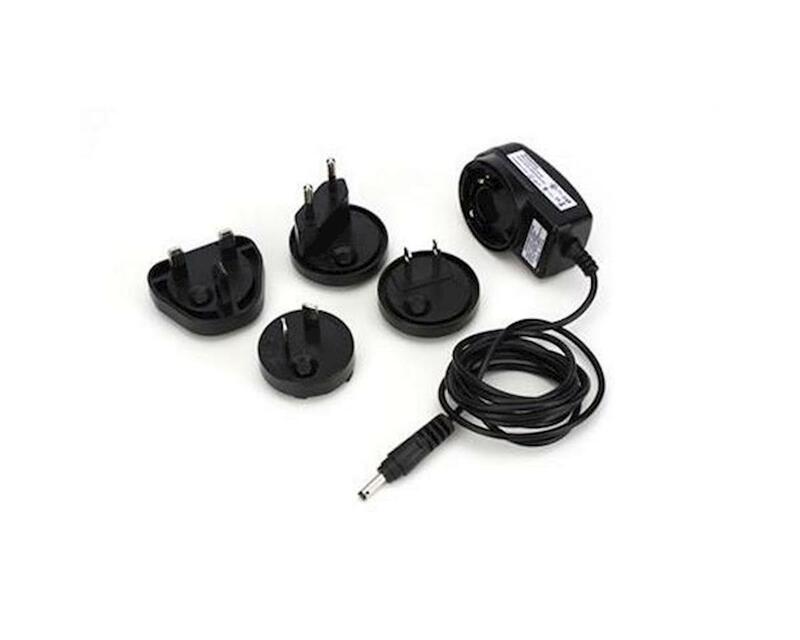 Package includes wall charger and four plug adapters. NOTE: Does not work with the original DX6, DX7 Gen1, or DX6i systems.